We’ve seen a lot of info on various roster members in Mortal Kombat 11, but there’s one character we haven’t heard much about. 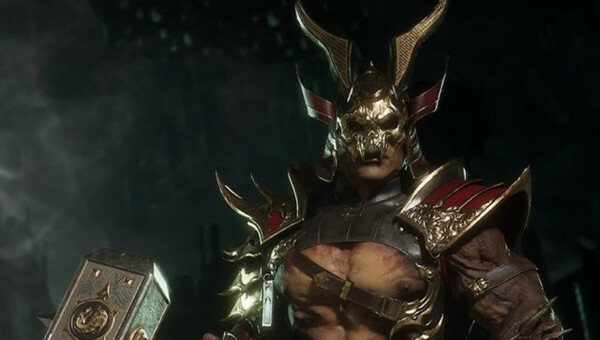 Fans who want to learn more about Shao Kahn will have to wait a bit longer, but details aren’t too far off. NetherRealm’s community manager Tyler Lansdown confirmed that a character breakdown is coming on April 22nd, 2019.